Popular liberty-loving Congressman, Thomas Massie, has made some congressional enemies heading into the holiday break. 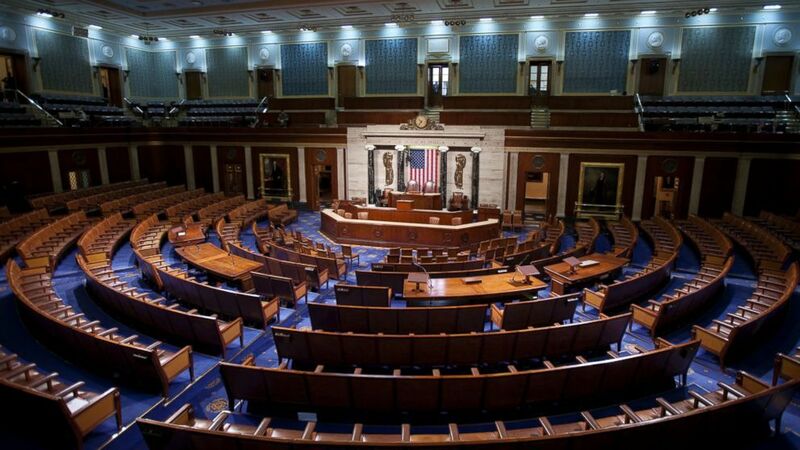 In this viral video, you can see Massie in a basically empty chamber, dismantle a vote in the House. He argues that the Constitution requires “quorum” to hold votes—which means half of Representatives must be present. What is going on here? And the backlash has been harsh. NBC News correspondent, Kasie Hunt, live tweeted from Congress with reports of boos coming from Massie’s fellow Representatives. It seems some members of congress lack the maturity to recognize a principled politician. Massie’s demand for a proper vote is in response to a long chain of events starting with a random amendment thrown on to the Farm Bill that suspended Congress’ war powers—which is a constitutional power. When I met Massie in 2017, he told us about all the “secret” votes Congress tries to hide from the American people. He described votes with a handful of people in the room, lasting just a few minutes, and at very odd hours. Whether these politicians do this to avoid media attention on the way they vote, or because they are too lazy to do their jobs, I was astounded that this was common practice on capitol hill. 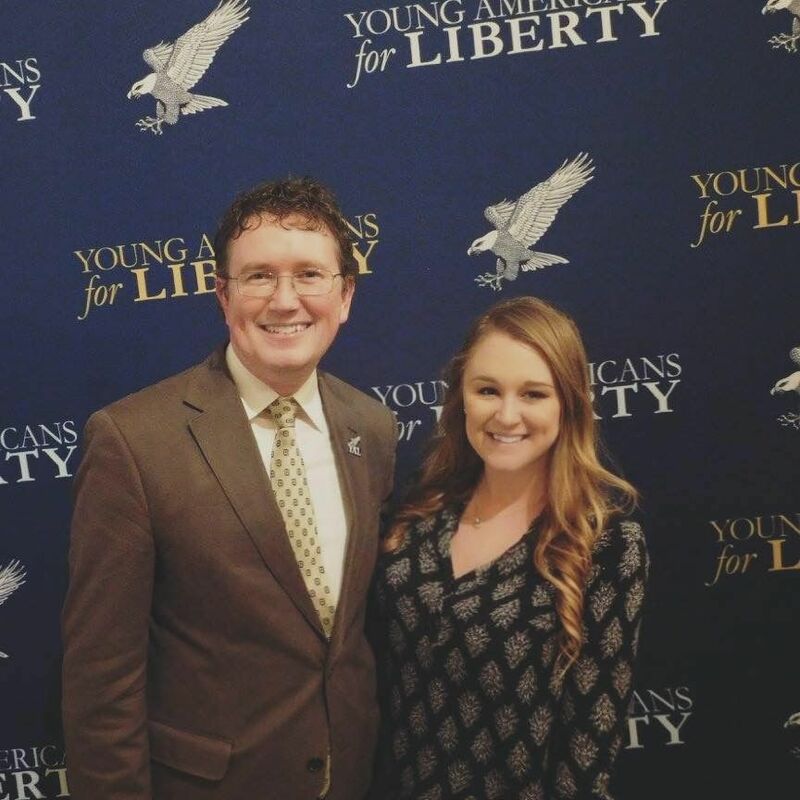 Over the years, Massie has become quite popular among young political activists with organizations like Young Americans for Liberty. His boldness in the House, and hilarity on Twitter, are what continues to drive his following. Even if he has enemies in Congress, he has plenty of supporters elsewhere.